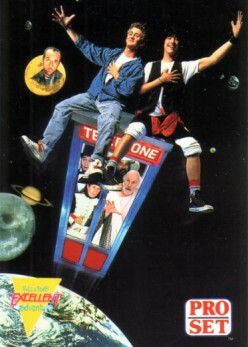 1991 Pro Set promo card for Bill and Ted's Excellent Adventure. NrMt-Mt or better. ONLY THREE AVAILABLE FOR SALE.